One of the things I’m working on during the last year is the ImpreStyle project. Among other things, that pushed me to learn way more about color theory, balance, and coordination. One of the websites that I’m using for inspiration on a daily basis is Design Seeds. 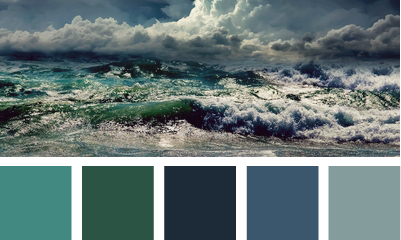 That’s where beautiful photography meets color exploration. 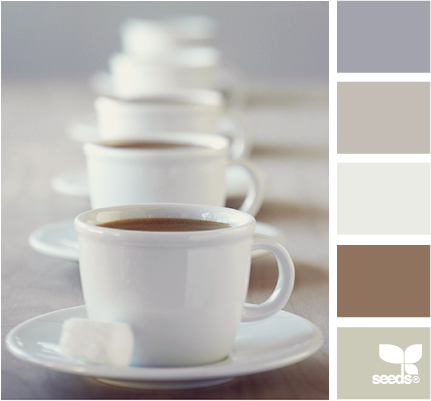 Have a look at these lovely example of coffee tones. I think I’ll be sharing more of Design Seeds pictures in the future.